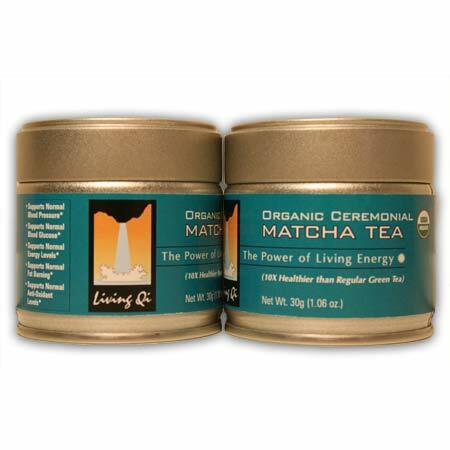 This is USDA certified, organic ceremonial grade matcha, which means high enough in quality to be used in the Japanese tea ceremony. 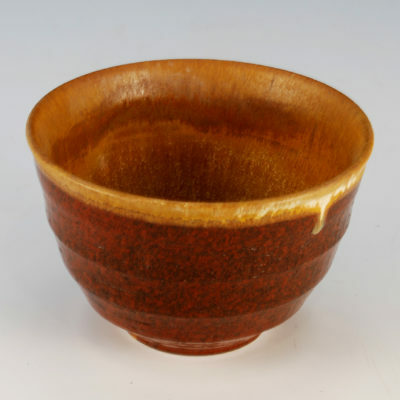 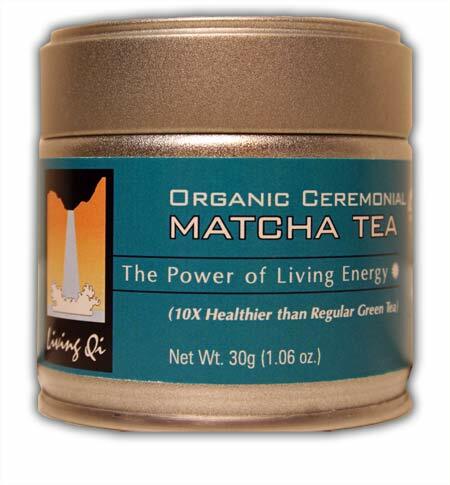 Our organic Matcha is not “cut” with low quality, food grade matcha. 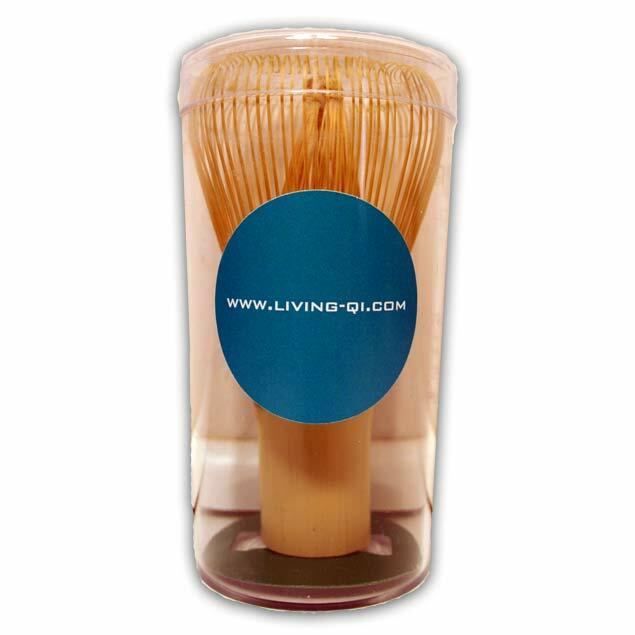 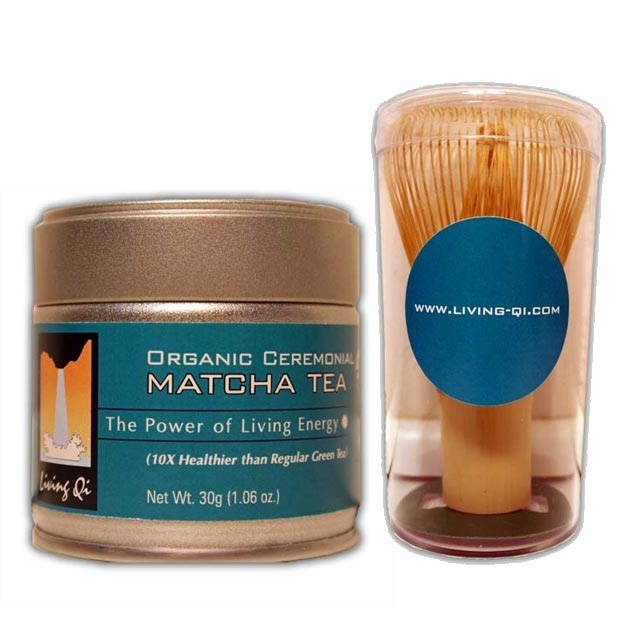 This organic matcha wins awards in Japan for taste: creamy umami (sweet) notes with hints of astringent citrus and a light note of mint…delicious!